It was a very busy football week, with NFL playoff push coming to an end and the first round of college football bowl games. We lean toward the latter and an 18-year-old freshman running back that led his team to an upset in the Little Caesar's Bowl. 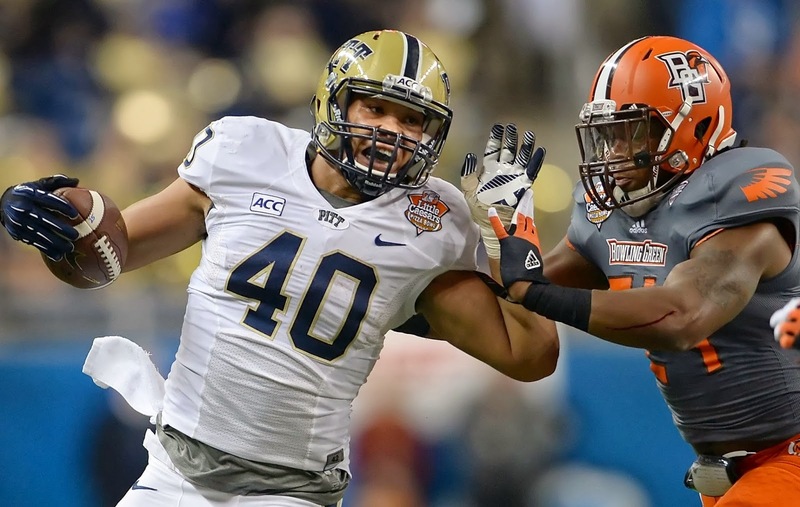 Pittsburgh Panthers RB James Conner toted the rock 26 times for 229 yards and a touchdown, as the favored Mid-American Conference Champion Bowling Green Falcons had no answer. Conner had 26 carries one game before, another big win against the Duke Blue Devils (that game 173 yards). Conner shows up for big games, and the Panthers coaching staff will enjoy his performances another three years, or if he turns pro.